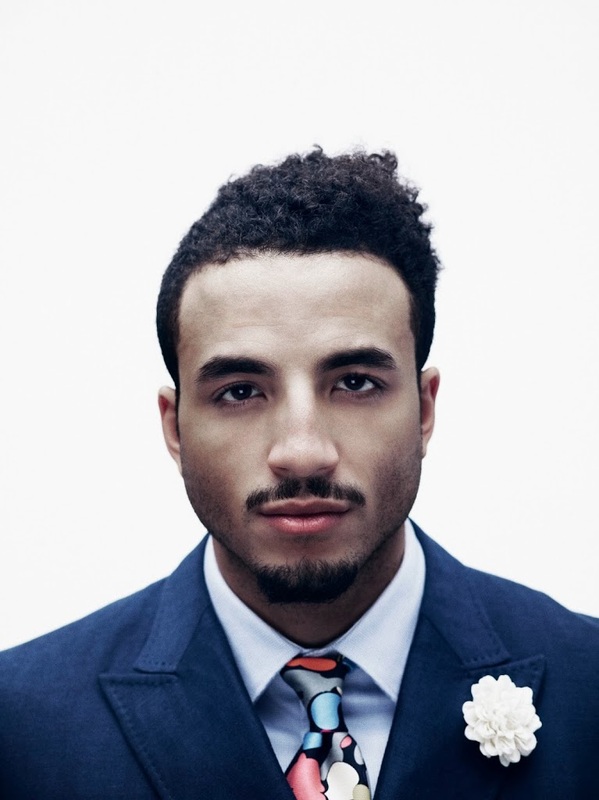 With his single ‘Undressed’ already a bonafide hit here in Australia, Swedish singer songwriter Kim Cesarion will head to our shores next week in an effort to no doubt shore up even more media support. The 23 year old will arrive down under on Sunday for a handful of days on the promotional trail in both Sydney and Melbourne before jetting across to New Zealand for a brief stop there. ‘Undressed’ is already a smash hit in his native Sweden, where it’s certified double platinum, along with accreditations in both Denmark and Norway. Already certified gold in Australia, the single is, according to his label Sony, well on its way to the platinum mark here and gives audiences a tantalising glimpse of what to expect from his upcoming debut album, which they hint we’ll see in the “first half of this year”.